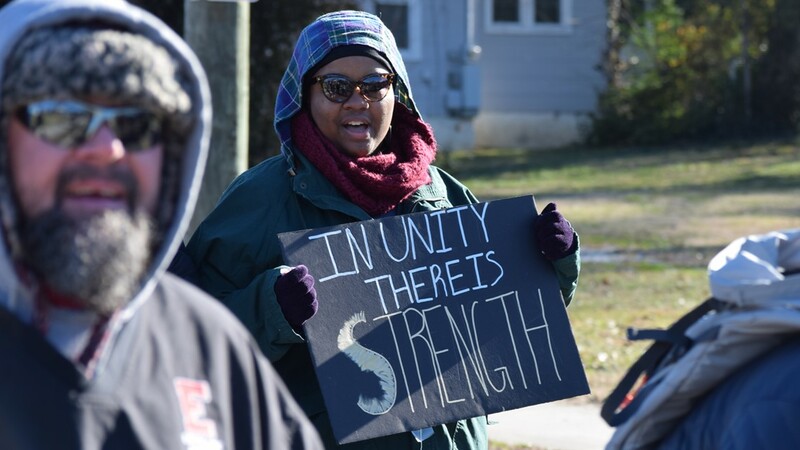 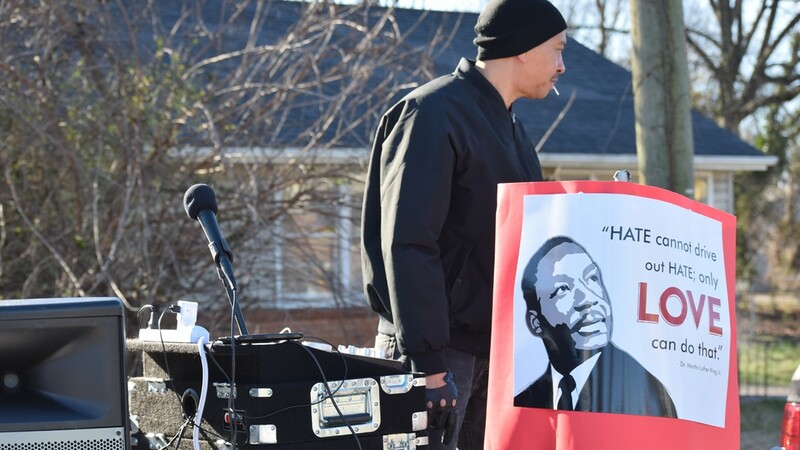 Despite a chilly morning, people from all over Knoxville turned out to honor the life of Dr. Martin Luther King Jr. with a parade. 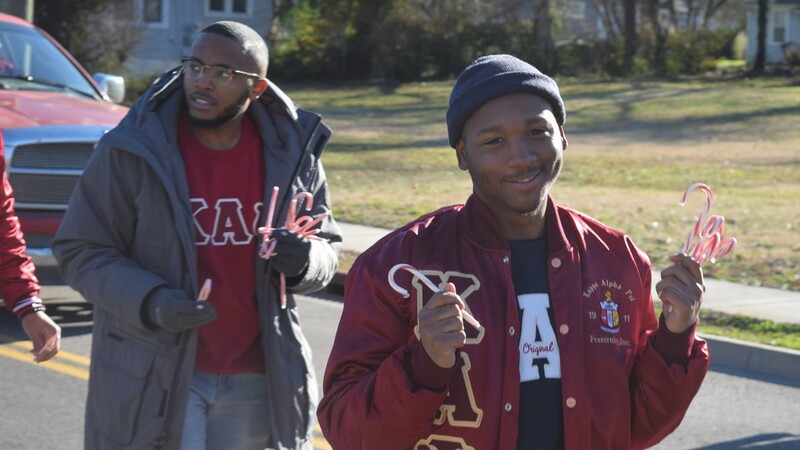 Members of the Kappa Alpha Psi fraternity hand out candy canes during the parade. 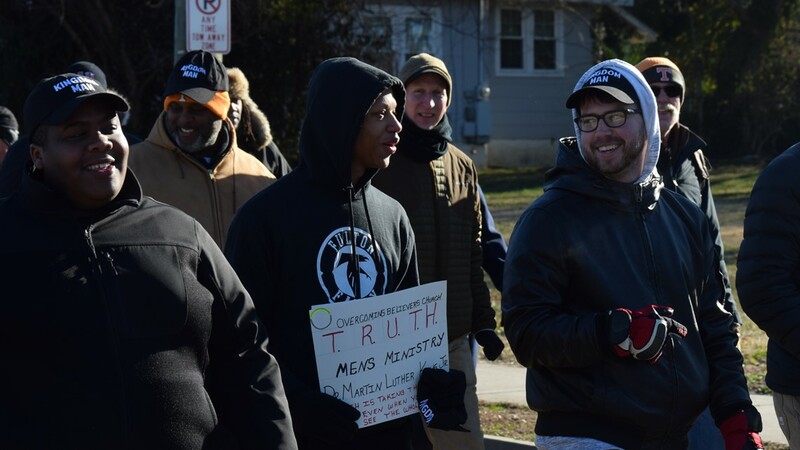 Members of the Overcoming Believers Church men's ministry march in the parade. 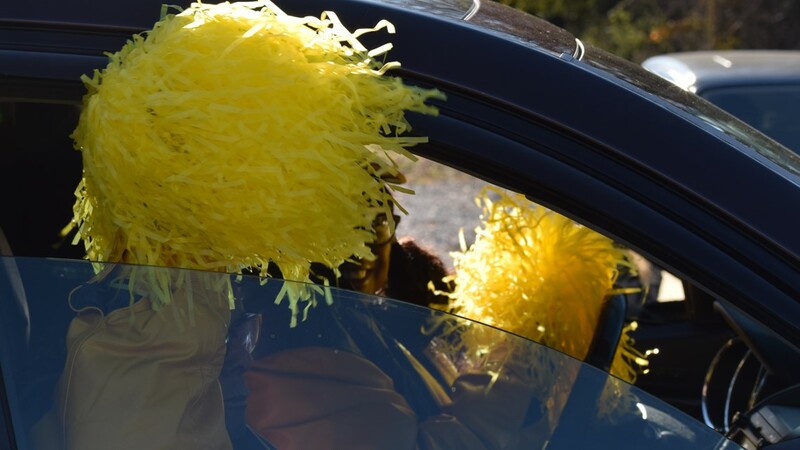 Members of the Chi Eta Phi sorority wave yellow pom poms during the parade. 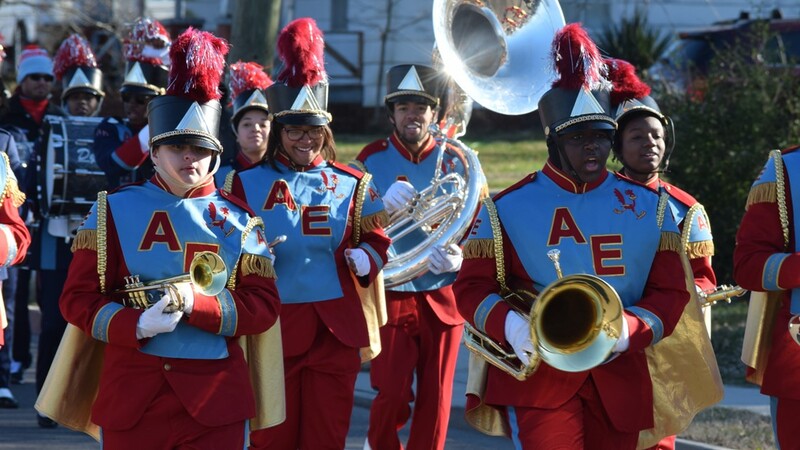 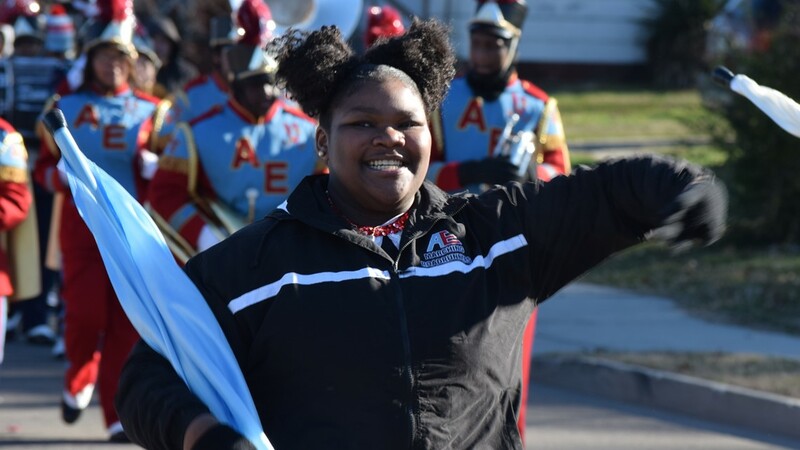 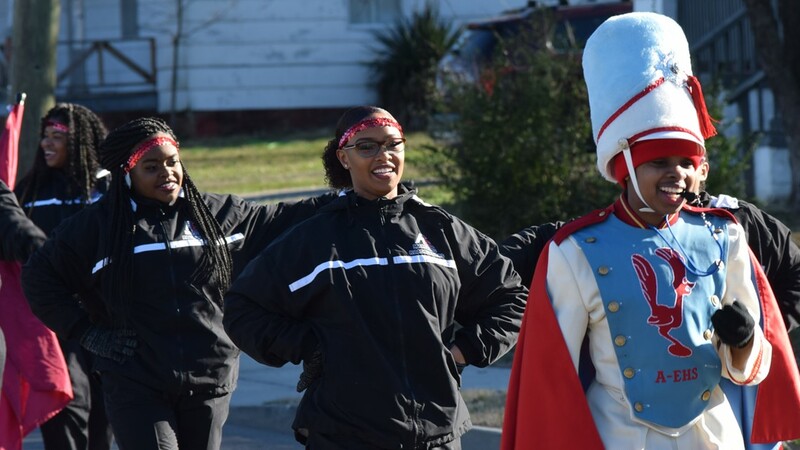 The Austin-East Magnet High School band marches in the parade. 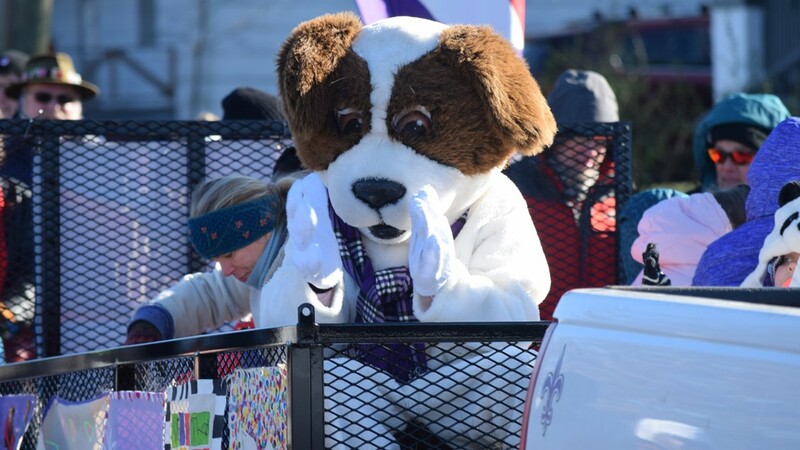 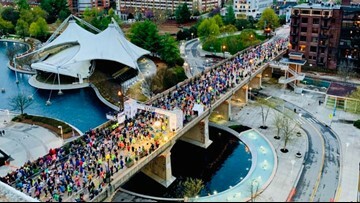 The Episcopal School of Knoxville participated in the parade. 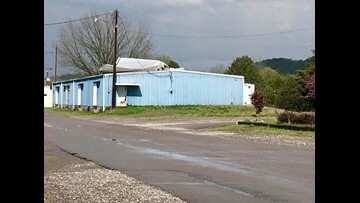 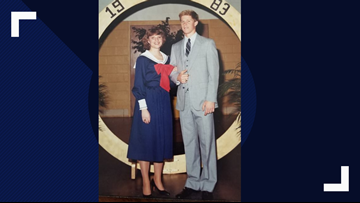 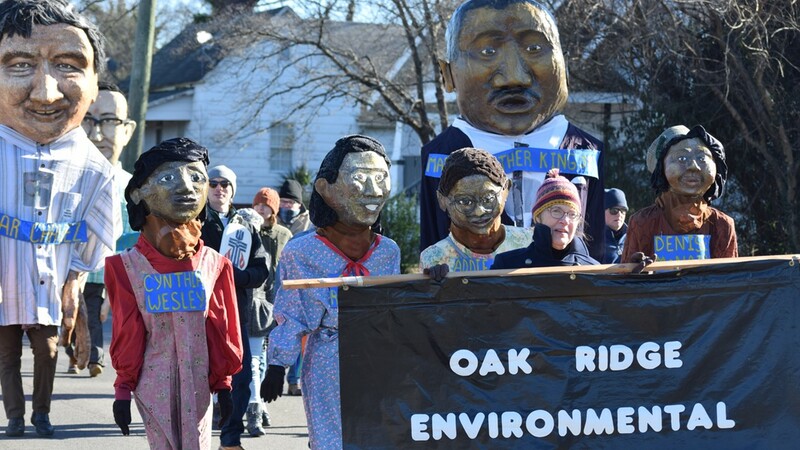 The Oak Ridge Environmental Alliance made costumes for notable historical figures including Dr. Martin Luther King Jr. and Rosa Parks. 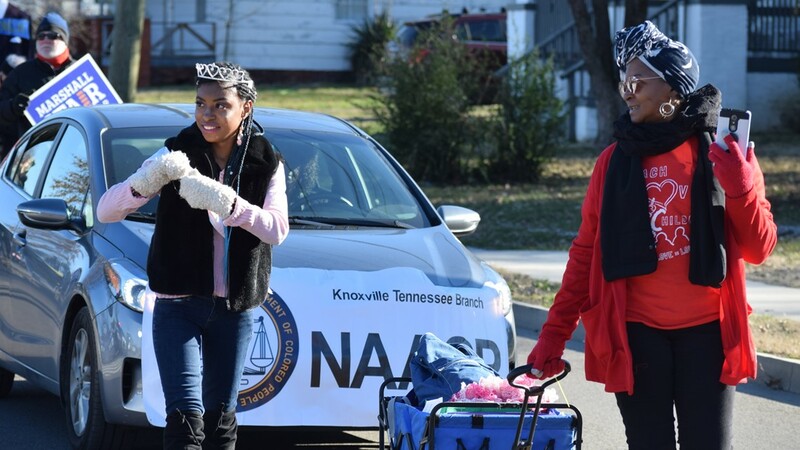 Members of the Knoxville NAACP march in the parade. 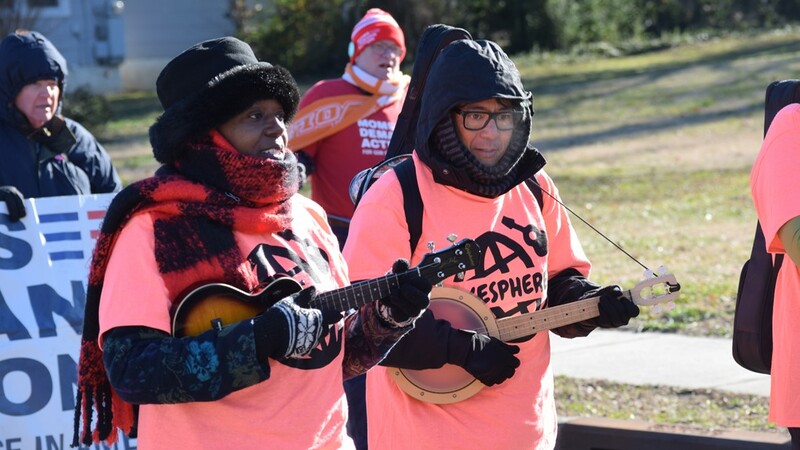 Members of the Ukesphere sing and play along the parade route. 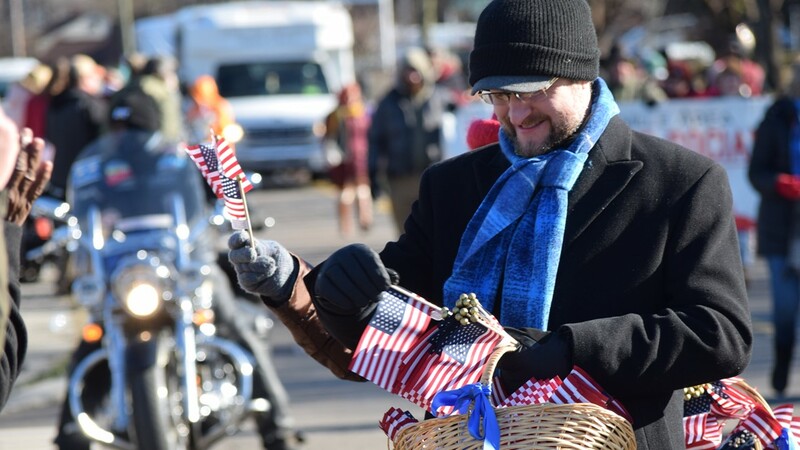 A parade participant hands out American flags. 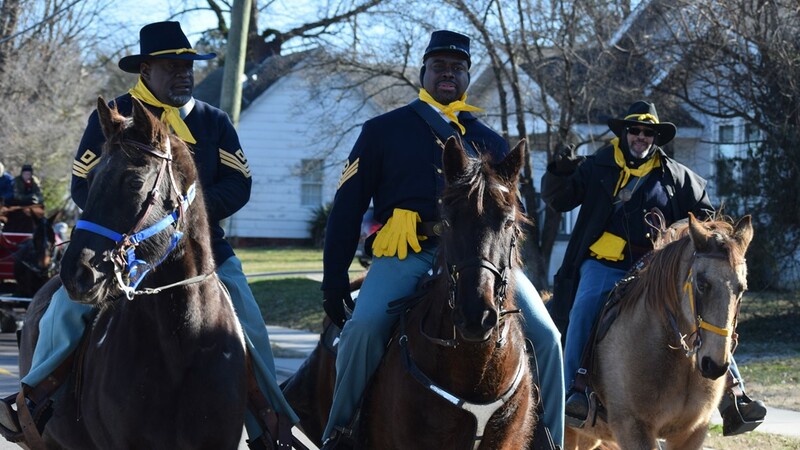 The Metro Knoxville Buffalo Soldiers round out the parade.